Have you property To let? 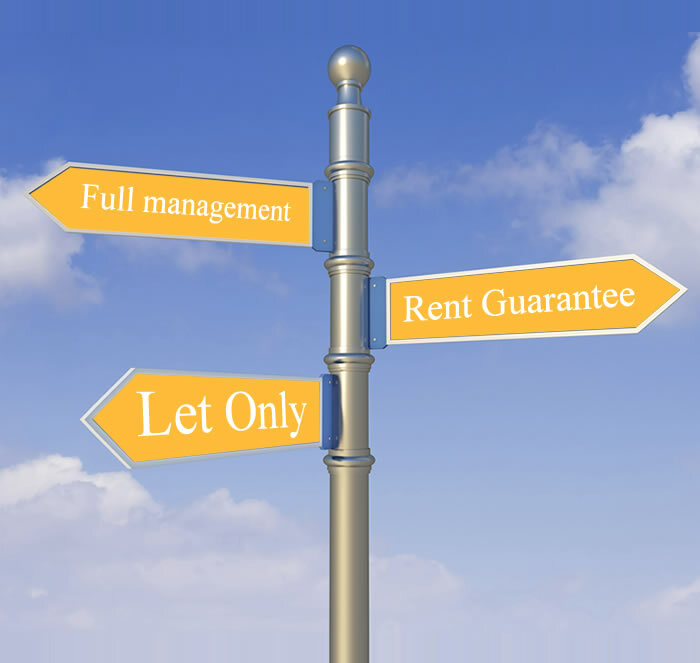 As a landlord you want professionalism, efficiency and trust. As your agent we guarantee this, whilst managing your property as if it was our own. We are extremely thorough and careful in finding you the right tenant. We need to be confident that every tenant will not only pay their rent on time, but will respect and take care of your property. The cost of the EPC if your property does not currently have one. The cost of the annual gas safety check. The estate agents commission fee. This will depend on which package option suits your needs best. Do you charge for inventories? No. At JDG we do not charge any extra for the inventory. We believe this should be included regardless of which package option you choose. Will I need an EPC? Who arranges this? Yes. By law all properties now need an EPC. They do have a 10 year life span, so this is only needs doing the once unless you make changes to the property which may affect it. We can arrange this for you. Do you charge additional administration fees or receive any commissions on repairs? No. If you have opted for one of our management options, we believe that this is what you are already paying us to do! 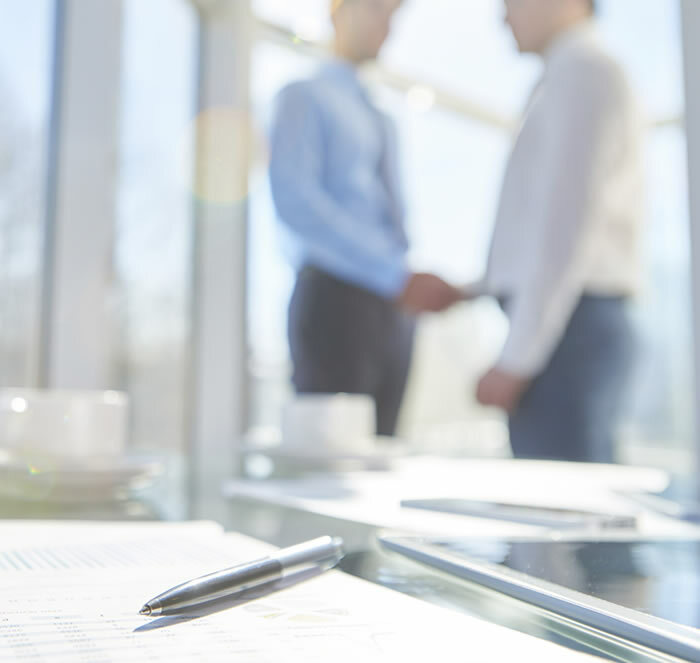 Some agents do charge administration fees which depending on the repair can be quite costly. Please always check this before you instruct an estate agent. Do you vet all your prospective tenants? Yes. It is really important that we get the right quality of tenant for you. It is at the heart of everything we do. All tenants have to go undergo our vetting procedure which includes taking out references and carrying out a full credit check. How long does it take to receive my rent once the tenant has paid it? Our accounts department is open Monday - Friday. Providing the rent has been received prior to 3pm, it will be paid across to you within 48 hours. What does the new deposit scheme involve? Who does it protect? All deposits being paid by a tenant for an Assured Shorthold Tenancy are registered with a recognised deposit protection scheme within 14 days. This guarantees that any deposit disputes will be dealt with efficiently. 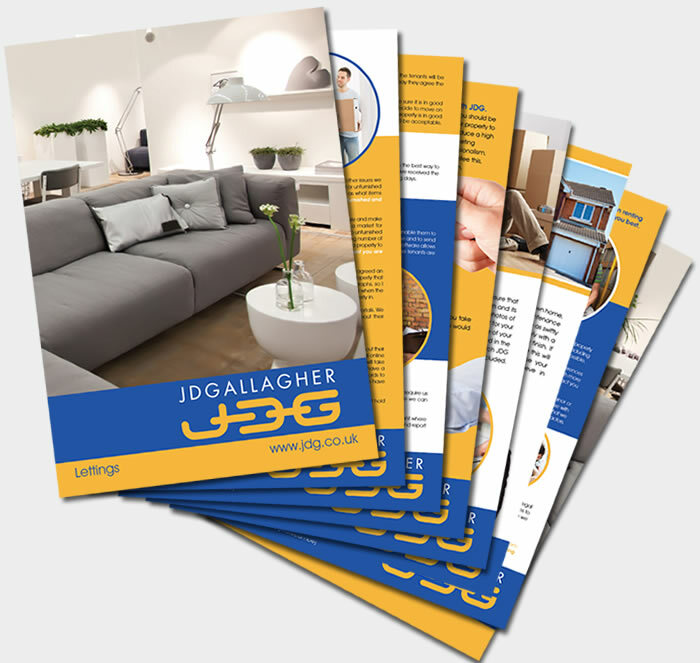 At JDG we hold the deposit as a stakeholder and register this with a deposit protection scheme, resulting in a faster and more efficient deposit release process at the end of the tenancy. Who notifies the utility companies when a new tenant moves in? If you choose one of our full management options we do this. We will take the meter readings at your property and contact all the utility companies ( gas, electric, water and the council ). We offer a truly hassle free service! Can you organise the gas safety checks? Yes. We work with local plumbers and we can easily arrange this for you. The cost factor varies slightly depending on how many gas appliances you have. Gas safety checks need carrying out annually. Why not call us to arrange a free rental valuation. We will give your home a full honest assessment. We will show you what is currently happening in your local market and how you can get the best return on your investment. Are you unhappy with your current Letting Agent? If you are reading this, the chances are you are not happy with your current Estate Agent. 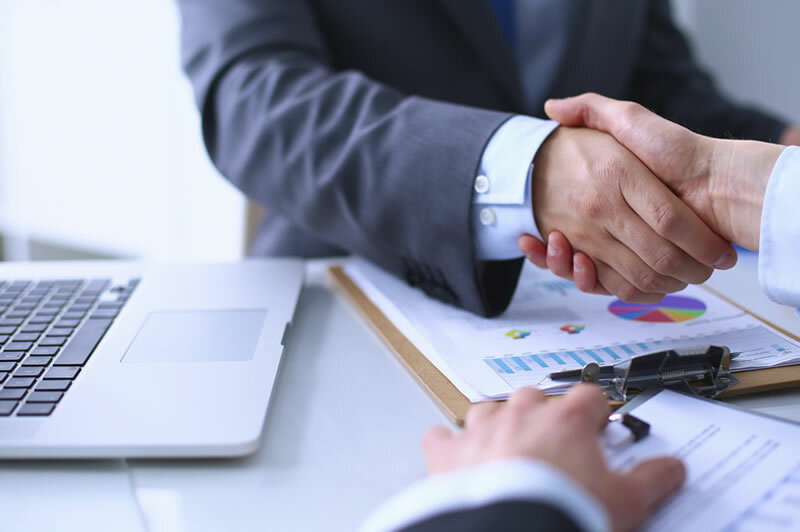 Estate Agents play a crucial role between the landlord and the tenant ensuring the process is hassle free and runs smooth all the way along. As a landlord you need an estate agent you can communicate with. They need to be looking after your best interests as well as ensuring that your tenant is happy. Happy tenants mean minimum void periods, something which all landlords want to avoid. If you are unhappy, ask us about our simple switch service. It's easy to do. We will help you, communicating with your current agent and also your tenant so they know exactly what is happening.